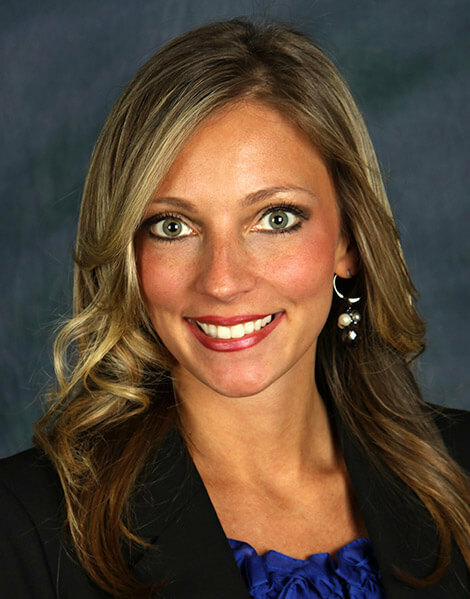 Lisa joined Premium Mortgage in early 2006 and brings over 5 years of mortgage experience as a loan officer. Her years of mortgage expertise and an unwavering commitment to providing outstanding customer service enable her to provide you with the mortgage that best suits your needs. Dedicated to helping her customers achieve their home buying goals, she works hard to provide the best possible service and makes the mortgage process comfortable and easy to understand. Her numerous referrals are a tribute to her outstanding performance on behalf of her past clients.